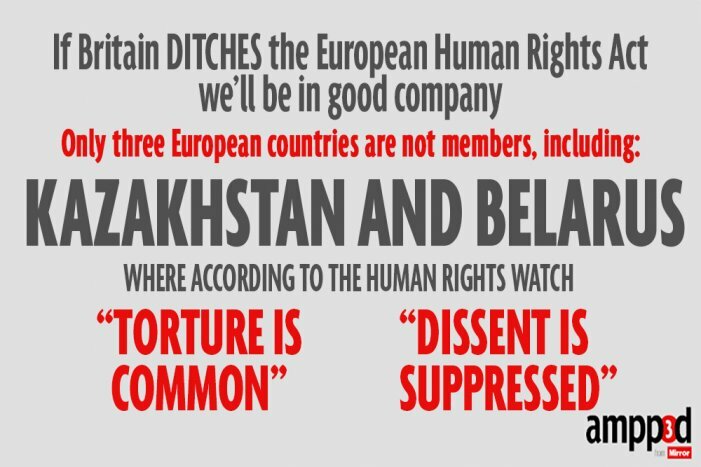 Kazakhstan’s poor human rights record continued to deteriorate in 2013, with authorities cracking down on free speech and dissent through misuse of overly broad laws. Authorities maintain strict controls on freedom of assembly and religion. Despite flawed trials, courts upheld the prison sentences of people convicted in the aftermath of violent clashes in December 2011 between police and people in the western oil town of Zhanaozen. Torture remains common in places of detention, even as authorities in July adopted a law on a National Preventive Mechanism on torture. The government continues work on overhauling its criminal legislation, but based on a September draft of the criminal code, some amendments, if adopted, would further restrict freedom of speech, assembly, religion, and association. On December 7, 2012, civil society activist Vadim Kuramshin was sentenced to 12 years’ imprisonment on extortion charges, despite a trial marred by procedural violations and concerns his detention was retribution for public criticism of the government. On May 28, 2013, Kazakhstan’s Supreme Court upheld labor activist Rosa Tuletaeva’s conviction and five-year prison sentence (reduced from seven years by an earlier appeal) for organizing mass riots in connection with the Zhanaozen violence. Prosecutorial authorities have declined to investigate Tuletaeva’s allegations of torture in detention. On August 5, Kazakhstan’s Supreme Court declined to review political opposition leader Vladimir Kozlov’s seven-and-a-half-year prison sentence, despite procedural violations and the broad, vague charges, such as inciting social discord, used to convict him. As recently as mid-November, Kozlov’s wife reported that Kozlov had not been receiving adequate and timely medical care in prison. On August 9, Zinaida Mukhortova, a lawyer who in 2009 had alleged a member of parliament from the ruling party interfered in a civil case in which she was involved, was detained and forcibly admitted to a psychiatric hospital, violating her rights to liberty and security. She was initially denied access to her lawyer. Mukhortova was released from psychiatric detention on November 1. Her case against forcible detention was ongoing at time of writing.